The results of a recent study in Finland have showed that consumers regard paperboard as a more responsible choice than plastic packaging and that this perceived value translated into a willingness to pay more for it. 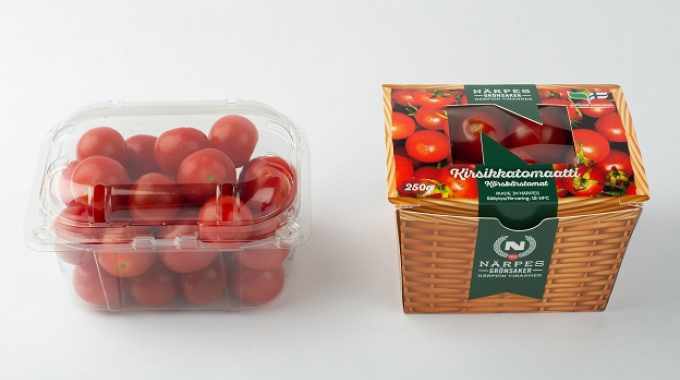 Together with Närpes Grönsaker, a Finnish vegetable co-operative, Metsä Board, part of Metsä Group, commissioned a study that compared cherry tomato cartons made of paperboard with the currently used plastic box. The study specifically looked at consumer perceptions, food waste aspects and climate impact. 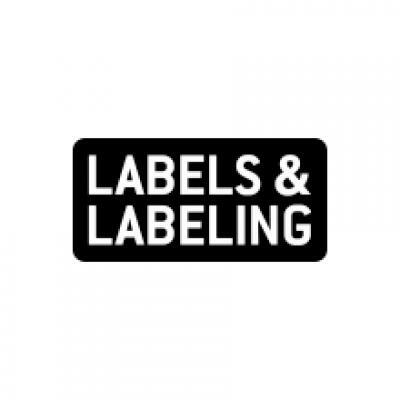 The results showed that consumers regard paperboard as a more responsible choice than plastic packaging and that this perceived value translated into a willingness to pay more for it. The study also demonstrated that the paperboard cartons preserved the cherry tomatoes at least as well as the plastic equivalent. As part of the research a detailed consumer study was carried out in Finland with an external consumer research company, Sense N Insight. Paperboard was perceived as convenient, innovative, aesthetically pleasing and responsible with a high-status value which added to the quality image of the product. Most of the participants stated that they would prefer paperboard because of its recyclability but commented that they wanted to see the product better. Based upon the overall findings, the participants were willing to pay more for the paperboard carton than the plastic box, which demonstrates that consumers are now actively looking for alternatives to plastic. The other part of the study was to find out more about the shelf life and climate effect of growing cherry tomatoes. The product itself is valuable and it is critical that nothing goes to waste. The Natural Resources Institute of Finland researched the shelf-life of cherry tomatoes packed in cartons made of different Metsä Board paperboard grades and in a plastic box made of recycled PET. According to the results cherry tomatoes were preserved at least as well in paperboard cartons as in the plastic packaging. The research also measured the climate effect of a recycled PET container, which was calculated at six times higher than the average value for the paperboard cartons. This part of the research was based upon production and transportation data and additional paperboard production data supplied by Metsä Board. As for all food packaging, the actual total climate effect of the box of cherry tomatoes was very small.